Pump and Motor manufacturers here have said that these light items should not be included in the list of goods that can be imported duty free from China under the proposed Regional Comprehensive Economic Partnership between India and China. V. Lakshminarayanasamy, President of Southern India Engineering Manufacturers’ Association, said motors and pumps imported from China now attract 7.5 per cent duty. There are manufacturers here who import motors and sell it in their brand. 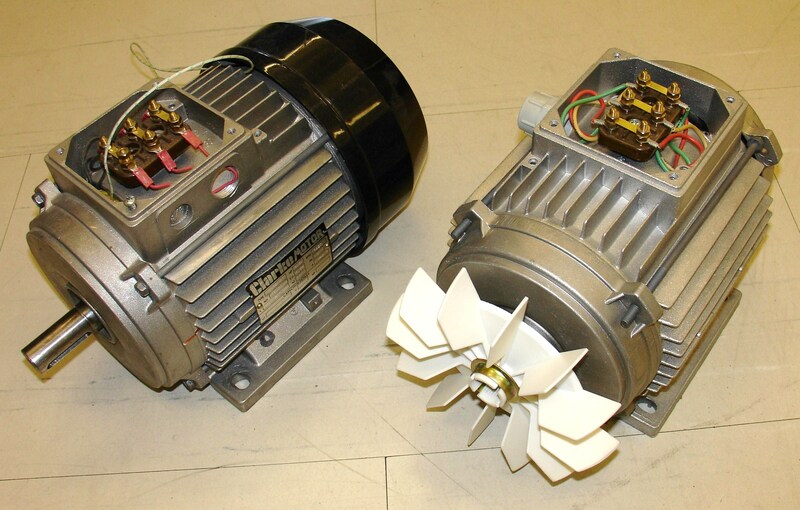 Electrical motors and pumps from China cost 30 per cent to 40 per cent less than the Indian products. Duty free import of these goods will affect the micro, small and medium-scale enterprises that make these here and hence the Centre should not include it in the agreement. It should impose 20 per cent duty on motors and pumps imported from China, he said. The association had made a representation to the Commerce Ministry at a consultative meeting held in Chennai.